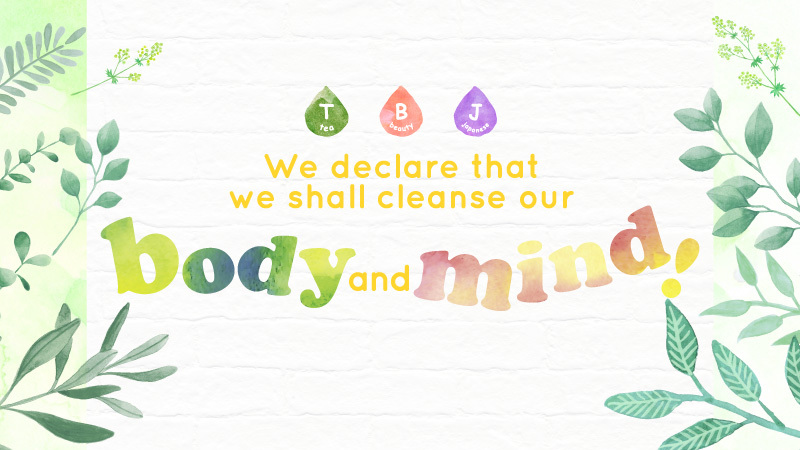 We declare that we shall cleanse our body and mind! 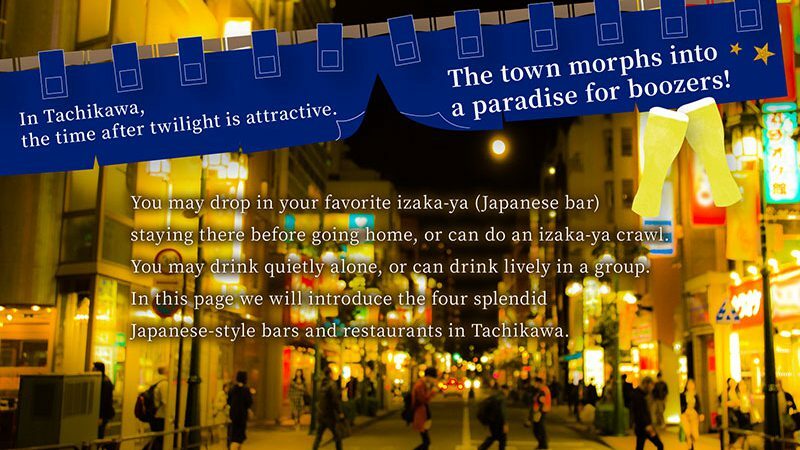 The town morphs into a paradise for boozers! 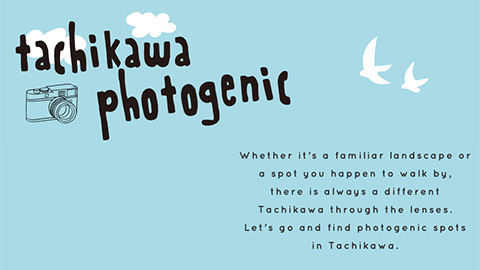 Tachikawa is a Hot Spot for Professional Sports! 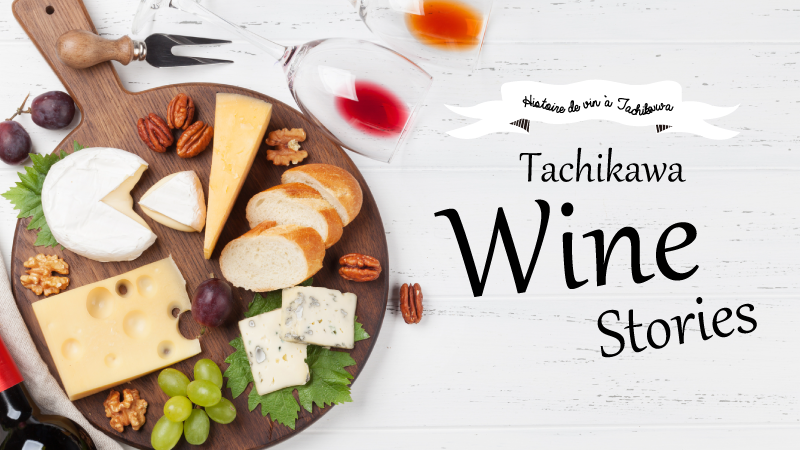 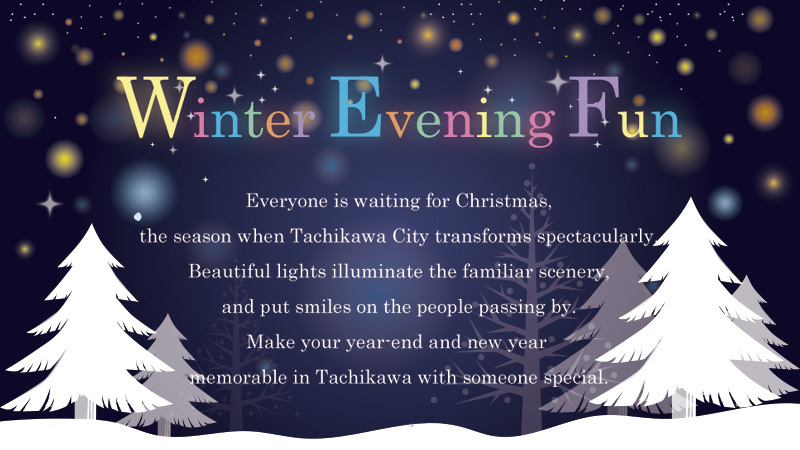 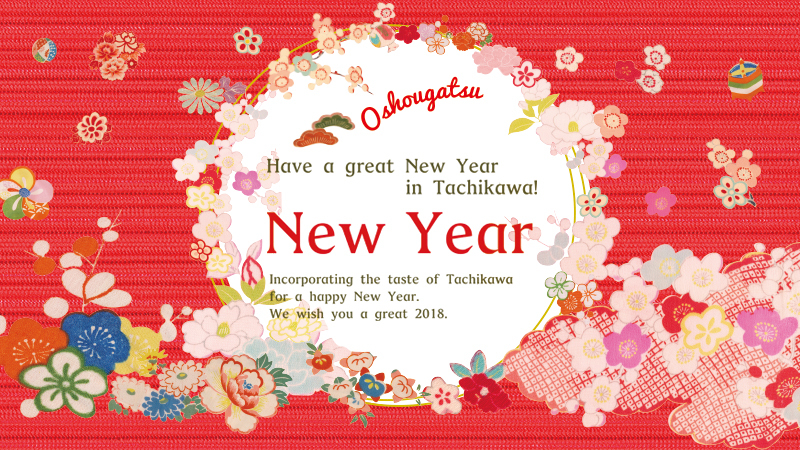 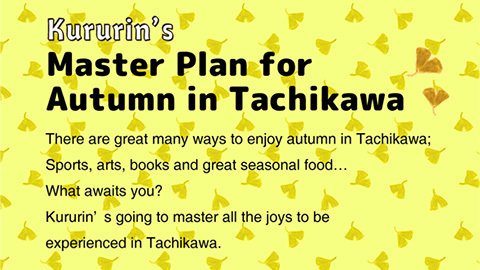 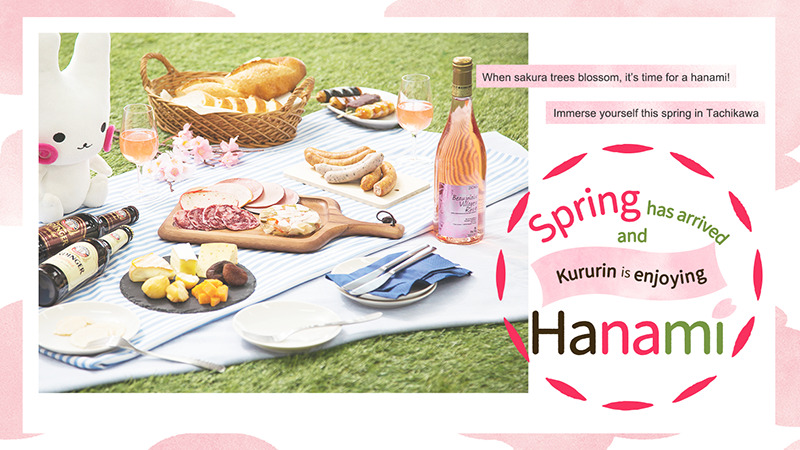 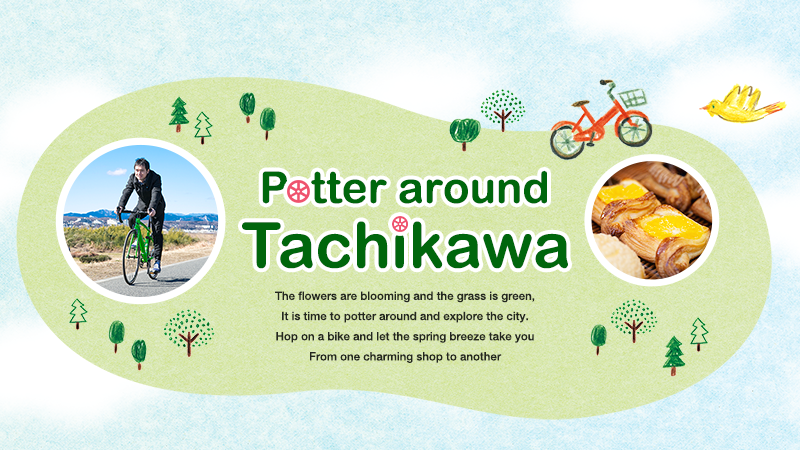 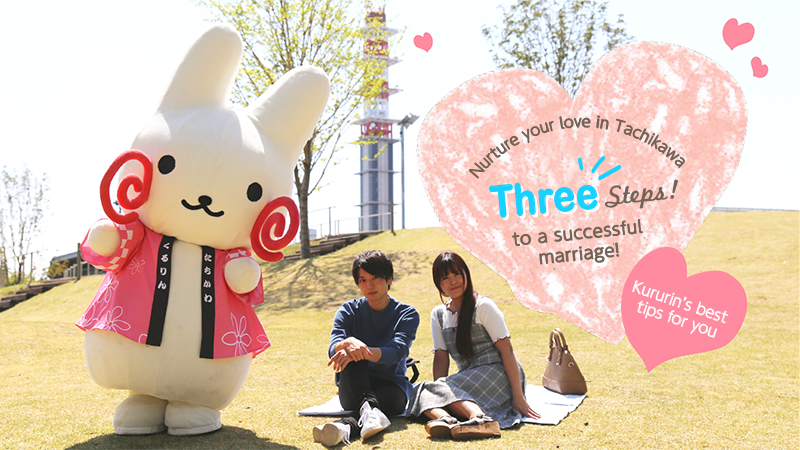 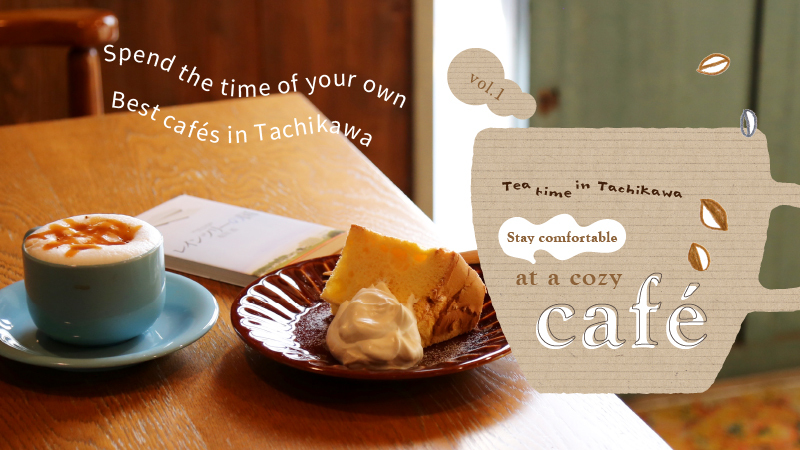 Have a great New Year in Tachikawa! 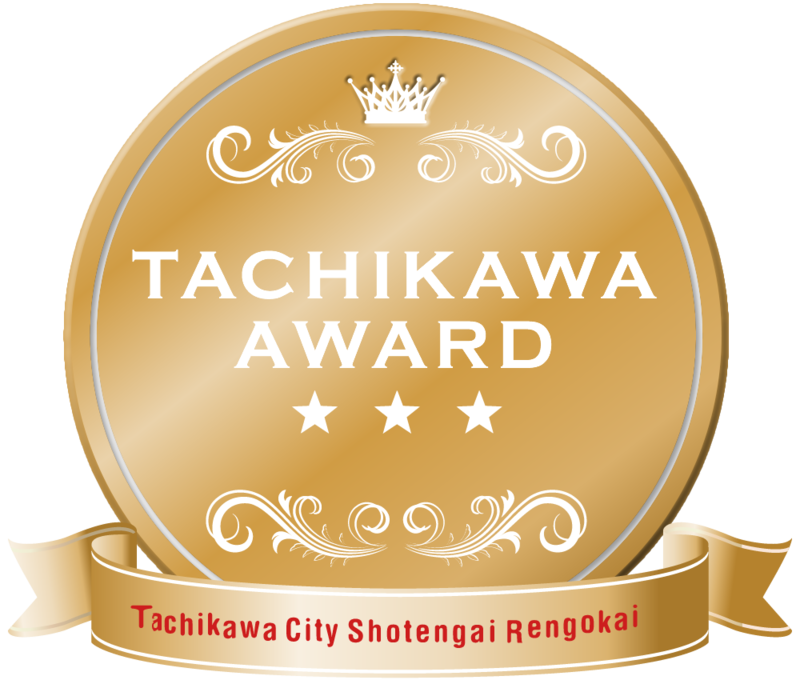 Operated by the City of Tachikawa / Tachikawa Shopping Street Association © 2017 taratta-tachikawa.